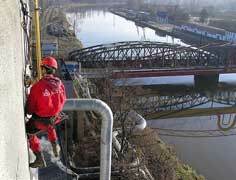 We do a variety of rope access services. 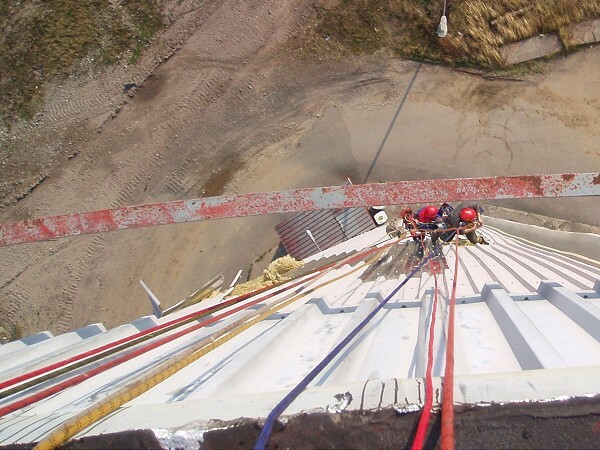 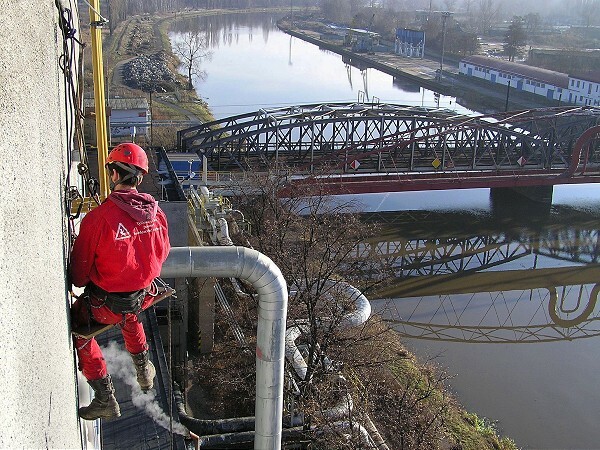 Rope access techniques are the most versatile and efficient way to reach any place on high structures and exposed vertical environments. 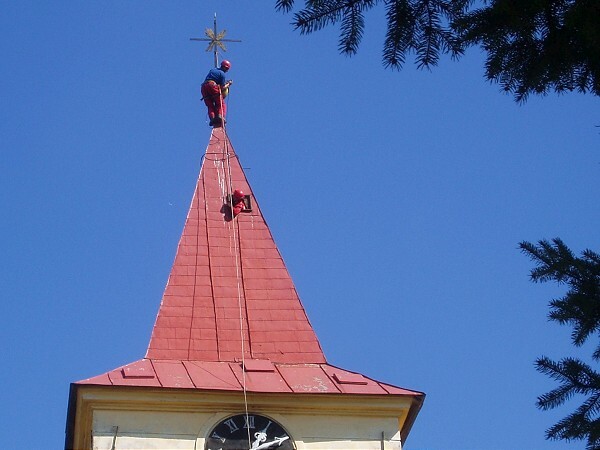 Visit our pages to see what we can do while hanging it the air.